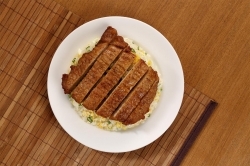 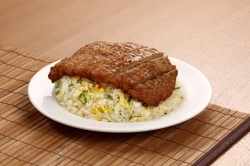 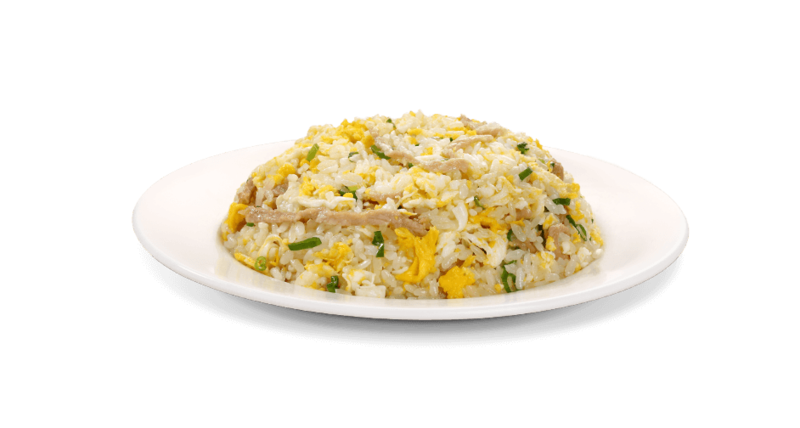 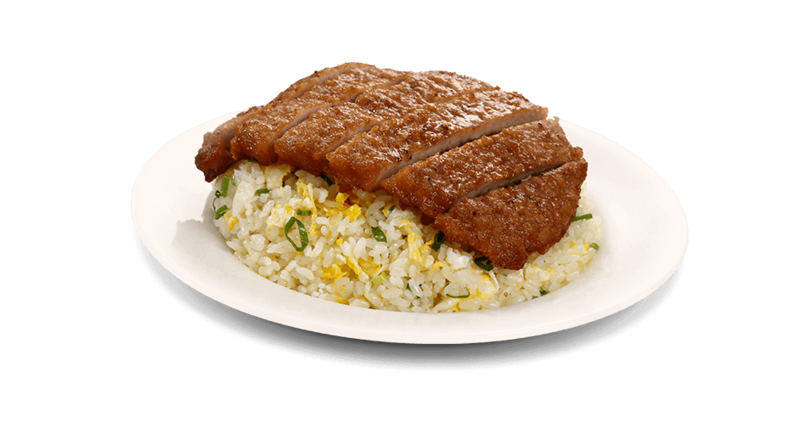 Golden fried rice thoroughly mixed with fried egg and green onion, topped with Shanghai style crispy fried pork chop. 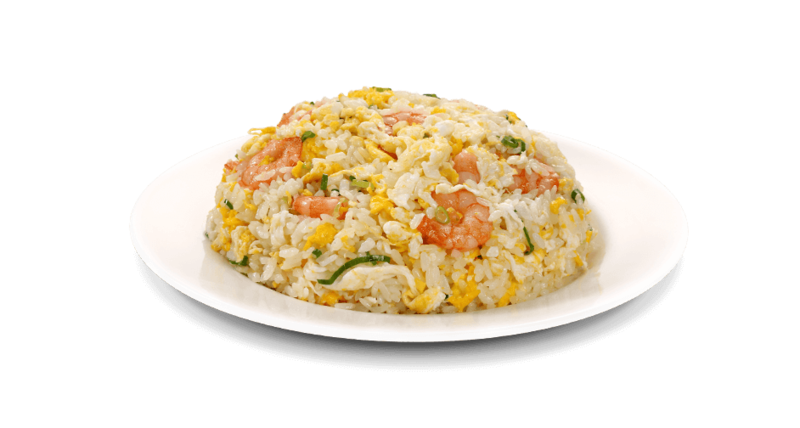 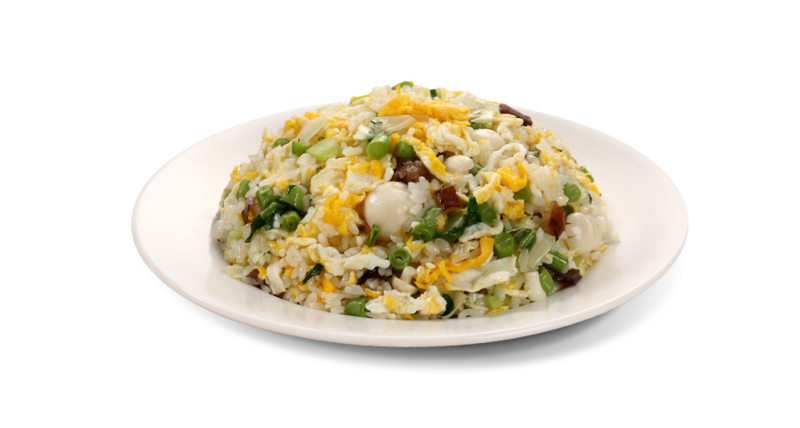 Each bite brings with it the perfect texture as well as fragrant hints of fried egg and green onion. Guaranteed to satisfy the taste buds.